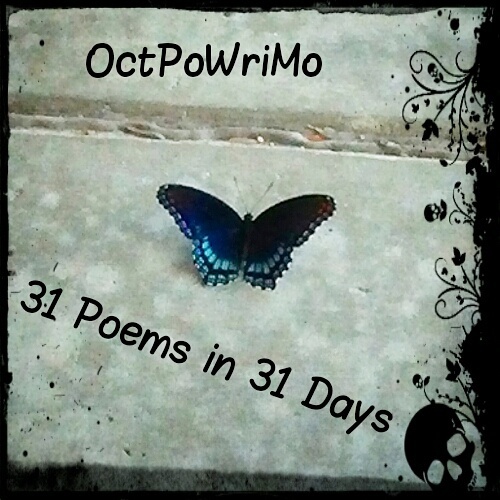 29 days until OctPoWriMo! I've made a decision about where I am going to post my poetry this year, yes, I am writing with all of you this time. It will be on my old writing blog, A Writer's Universe, because of course it's my universe after all. Kidding, kidding. Where will you be sharing your poetry? Make sure you SIGN UP to participate in OctPoWriMo before October 2nd, the linky will be closed at the end of the second day of OctPoWriMo. Are you wondering if you have it in you to write a poem let alone 31 poems in 31 days? This is about exploring your words, playing with your words, breathing your words and allowing them to land on the page. You can do it, you are enough, tell fear to step aside, it can scare you in November when the holidays grow near but for now, allow yourself to play. Sign up now. 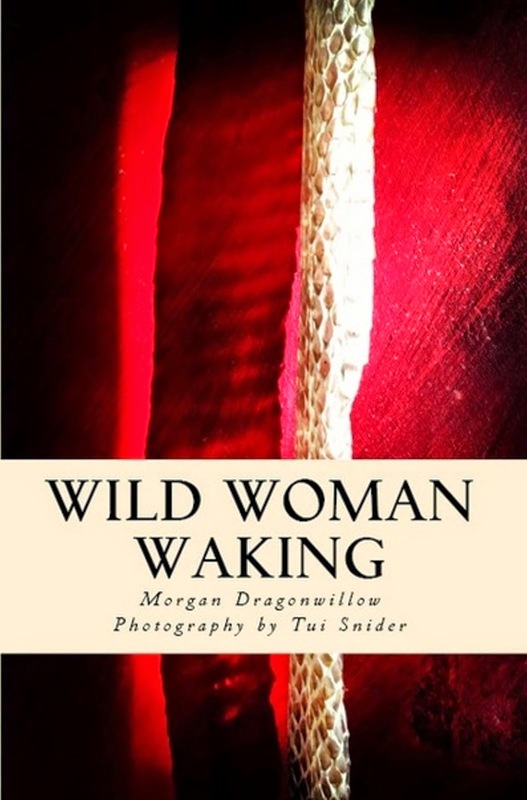 In case you are wondering why I'm sharing these poetry ebooks, besides OcPoWriMo being all about poetry, it's because it is hard being an indie author and often they/we get overlooked. 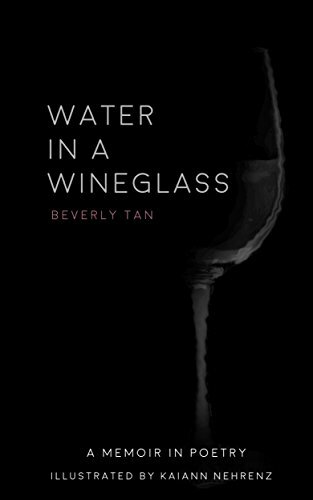 So take a few minutes and check out this ebook. Who knows, maybe it will inspire you to get out your notebook and pen and write your next poem.